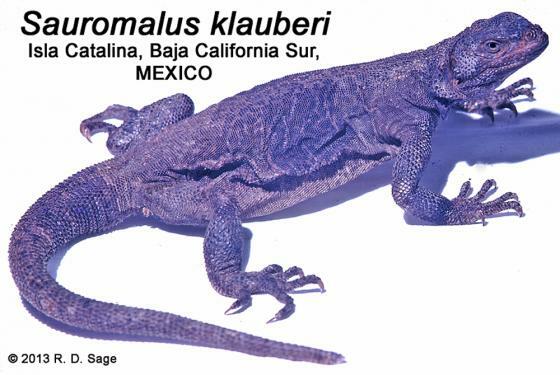 Can you confirm these amateur observations of Sauromalus klauberi? Etymology Named after Laurence Monroe Klauber, (1883-1968) American herpetologist. Short biography in Lovich et al. (2008).